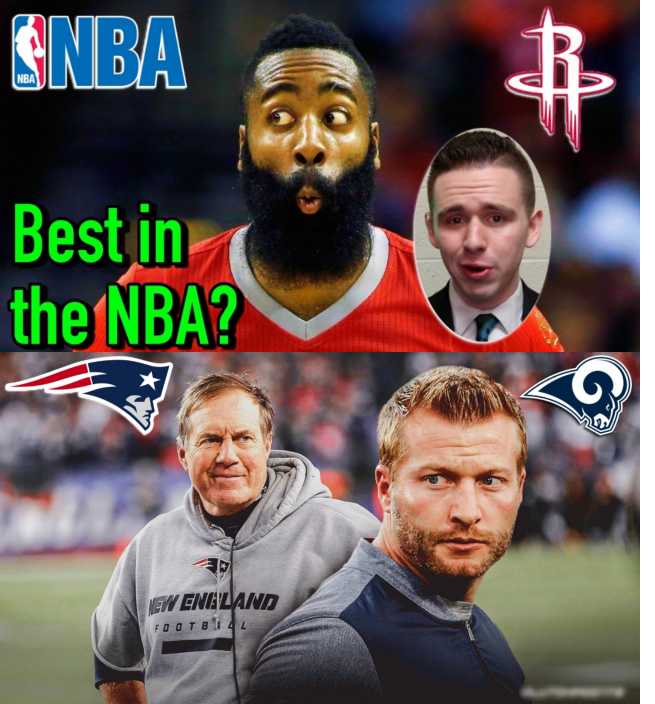 0:55 – Who has had the better season: Belichick or McVay? 4:00 – Should the Steelers sign Roethlisberger to a contract extension? 7:00 – Is it time to call James Harden the best player in the NBA? 10:15 – LA bound? Would Melo be a good fit on the Lakers? 12:20 – What impact will/should this have on KD’s legacy?